They are in! Hear the candidates in their own words. 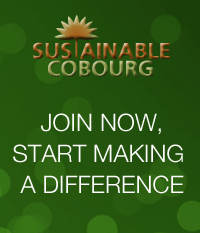 Sustainable Cobourg was at the October 7th All Candidates Meeting, and we’ve got it all on video. See and hear how the candidates for Cobourg Town Council all weighed in on our questions about Climate Change, Cycling, and the Future of Cobourg’s Farmlands. This entry was posted in News 2010, Uncategorized. Bookmark the permalink.